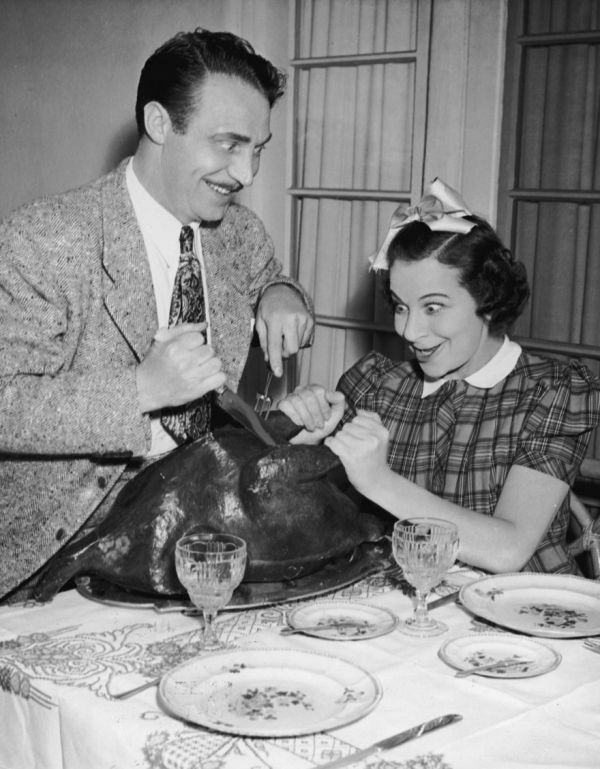 November 21, 1940 - Jack Benny is the guest on The Maxwell House Coffee Time featuring Baby Snooks and Daddy. 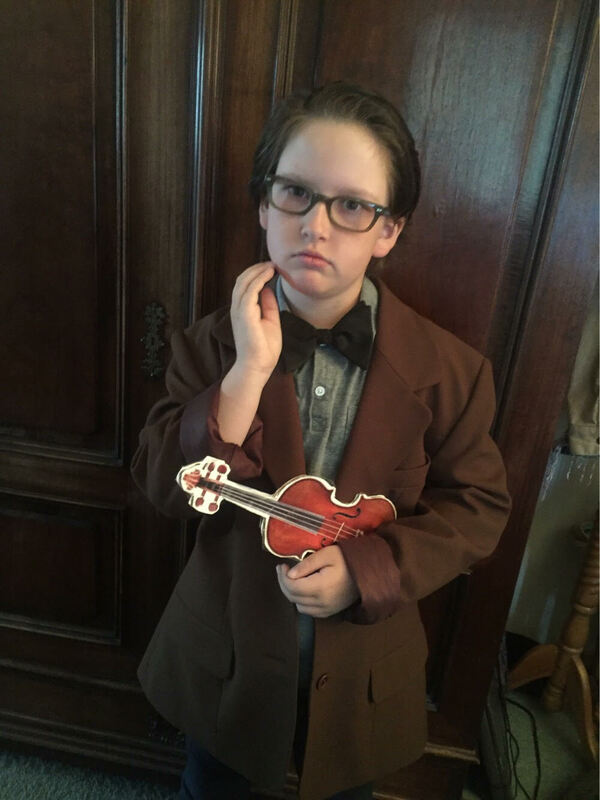 My interview with Caleb Daven a very young Jack Benny fan. Part 2 of my interview with Steve Darnall of Nostalgia Digest magazine. 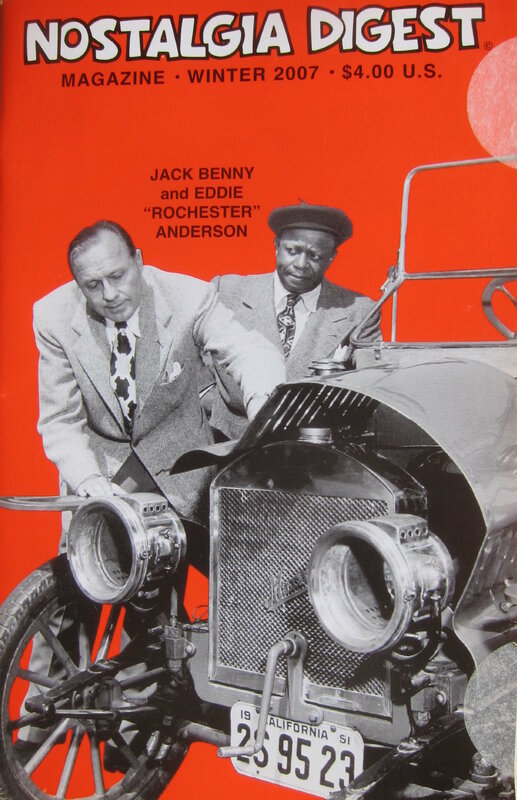 We talk all about the Jack Benny supporting characters. Plus vintage clips! 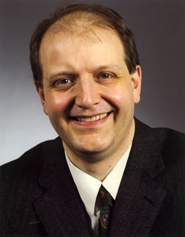 Part one of an interview with Steve Darnall of Nostalgia Digest a magazine about old things vintage, from old radio to classic Hollywood and more. 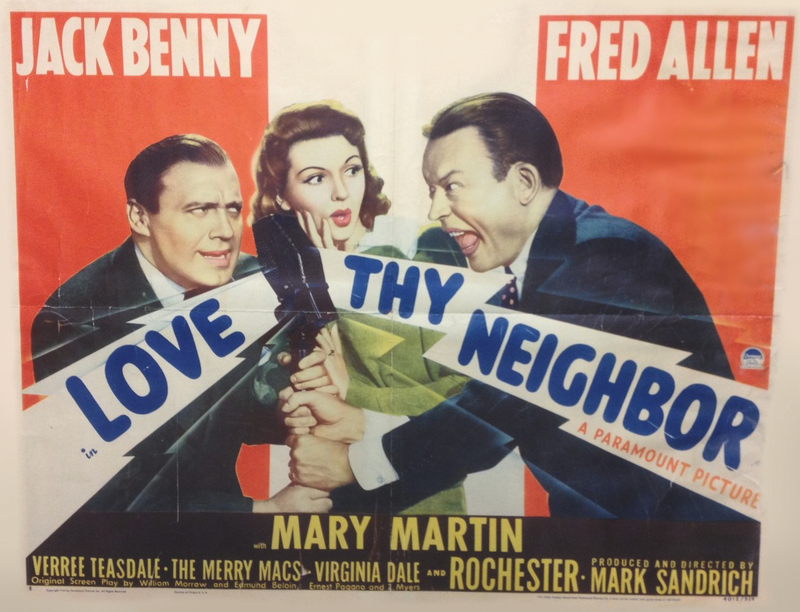 December 17, 1940 - Jack Benny and Fred Allen Star in the movie Love Thy Neighbour. This is a radio preview of the movie.